Driving Through A Dark Car Tunnel. Dimmed Lights With Orange.. Stock Photo, Picture And Royalty Free Image. Image 20038659. 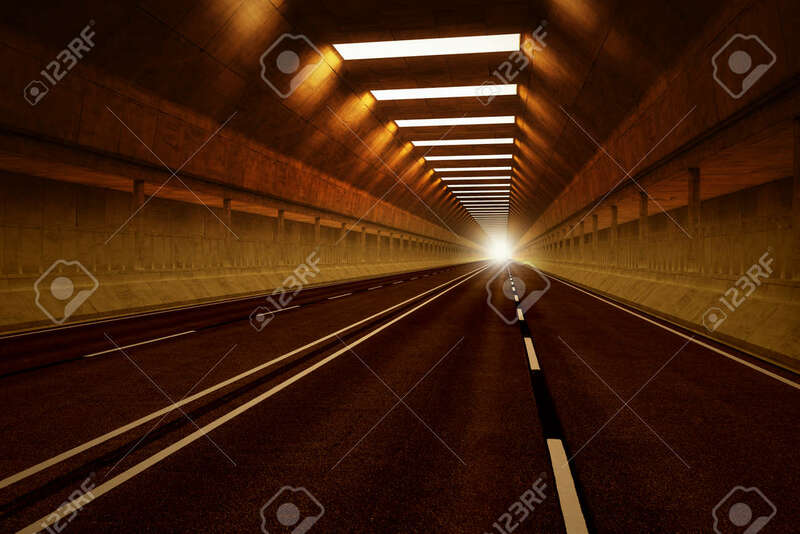 Stock Photo - Driving through a dark car tunnel. Dimmed lights with orange tint. May represent travel, speed, transportation or urban communication. Driving through a dark car tunnel. Dimmed lights with orange tint. May represent travel, speed, transportation or urban communication.